In just a few short weeks, World Ostomy Day 2016 will be here. And yes, it’s a day for raising awareness, but I think I have found a better way to celebrate the day… And that’s by doing things that I wouldn’t have been able to do prior to getting an ostomy. For me, that has been running. For the past 2 years, I have taken part in the WannaWearOne Ostomy 5K. The first year I did it from out of town as a part of the virtual race and last year I was able to compete in a local race in Durham, NC. (But that isn’t the only local race! Keep reading for more info!) 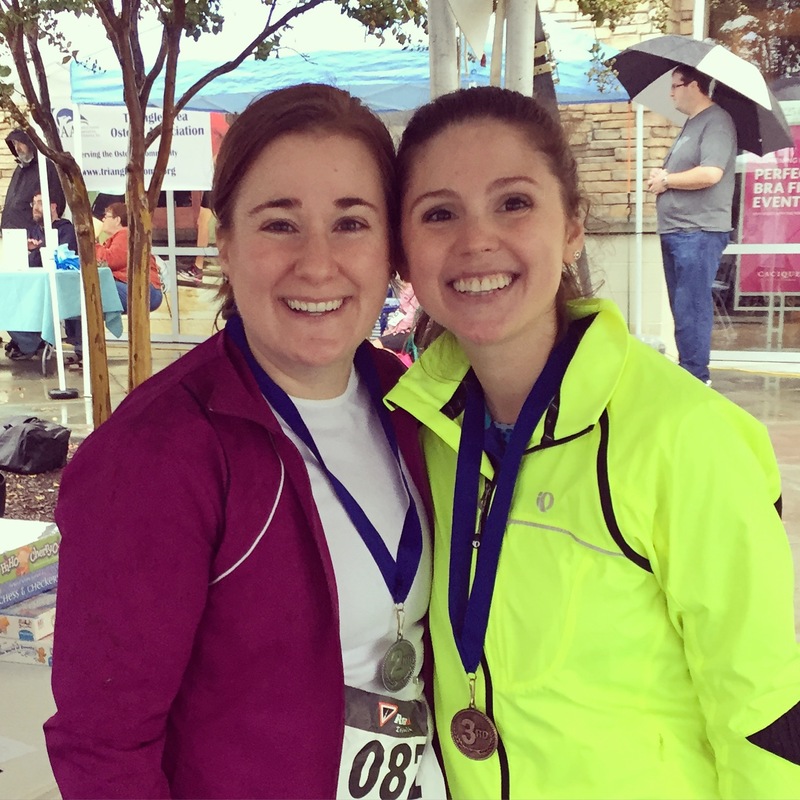 This year, the race is taking on a different name: Run for Resilience Ostomy 5K. And I think that’s a very fitting title, because it’s about showing that having an ostomy does not have to stop you from doing whatever you want to do. So I encourage you this World Ostomy Day to get involved. The Run for Resilience is a great opportunity to do so. (And here’s a Where’s Waldo? opportunity for you: Can you spot me on the Registration page??) The run features races in 5 physical locations–in both the US & the UK–and a virtual race available for everybody to take part. Basically, the virtual race allows you to run wherever you are, while still being a part of the event and the awareness raised. Just be sure to post pictures using #IAmResilient! The races take place on different days during October, so check out the website for what’s happening near you. Even if running isn’t your thing, find a way to do something. Think about things you couldn’t have done before your surgery. Maybe it is eating a certain food or sitting through a whole movie or going hiking. Find whatever it is and do it! Show yourself and the world that you are resilient and an ostomy is not going to hold you back! 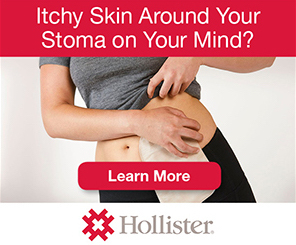 This entry was posted in Active Ostomy, Ostomy, Stolen Colon and tagged activism, colectomy, colon, colon bag, community, Crohn’s disease, exercise, goals, health, ibd blog, ileostomy, ileostomy bag, ileostomy blog, Ostomy 5K, ostomy bag, ostomy blog, run, run for resilience on September 7, 2016 by Stephanie Hughes.